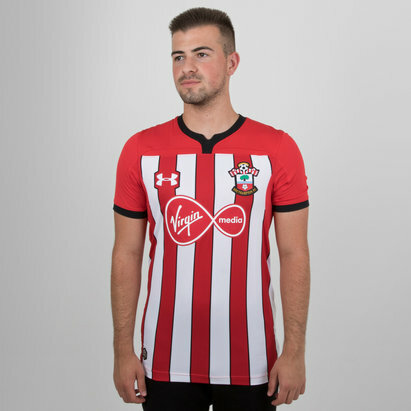 Get behind your team with Southampton shirts and accessories from Lovell Soccer. 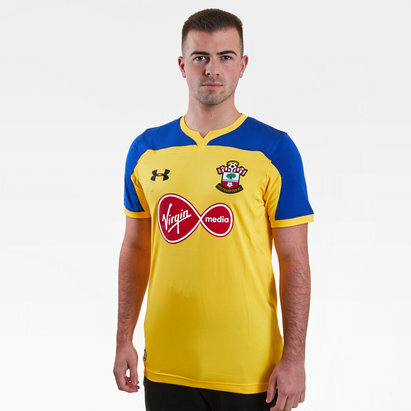 Kit yourself out with the latest Southampton replica kit for the 2017/18 season, or pick up infants' replicas for the little Southampton fan in your life. 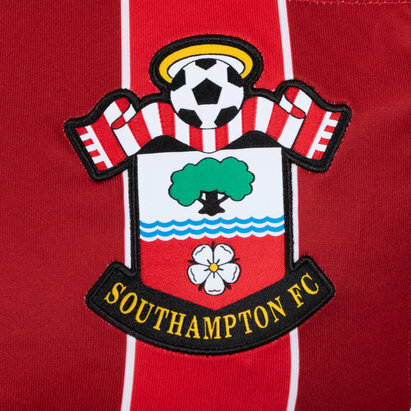 Check out the full range of Southampton kits and accessories at Lovell Soccer today.